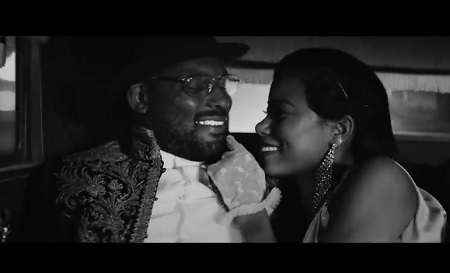 Video: ScHoolboy Q, Travis Scott “CHopstix”. 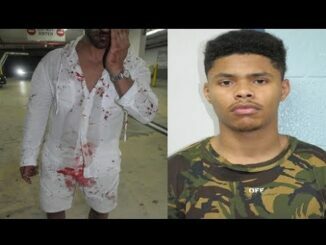 After giving fans his new single “Chopstix” a couple of days ago Los Angeles, California rap artist ScHoolboy Q decides to give the streetz his official music video featuring Travis Scott. 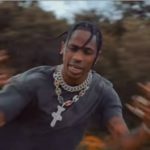 Video: Travis Scott “Butterfly Effect”. 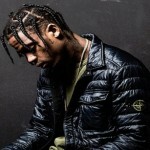 New Music: Travis Scott “The Hooch”. 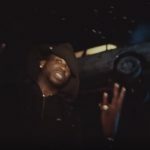 Video: Gucci Mane Ft Travis Scott “Last Time”. 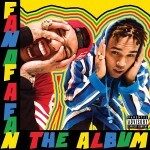 New Music: Chris Brown & Tyga Ft. ScHoolboy Q “Bit**es N Marijuana”. 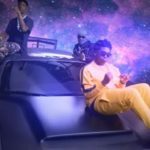 Video: Kodak Black – feat. Travis Scott & Offset “ZEE ZEE”. 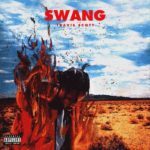 New Music: Travis Scott “Swang” (Remix).